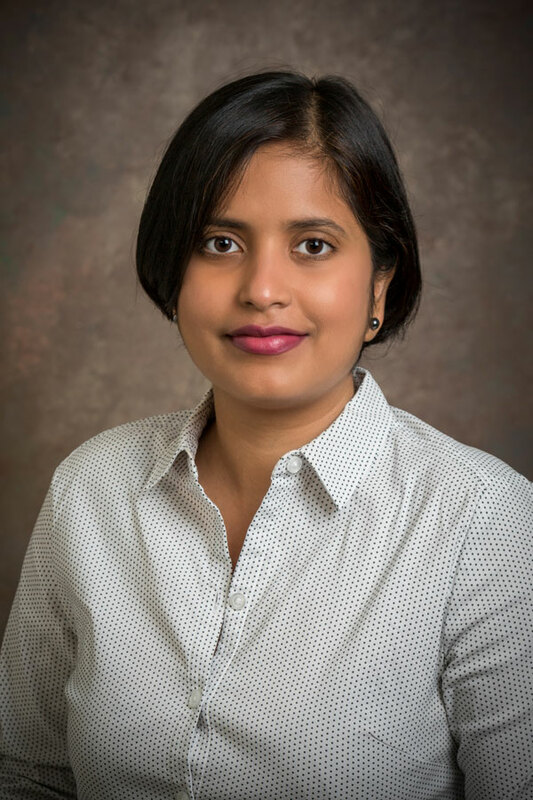 Swati Singh joins UD as a research assistant professor of electrical and computer engineering. Singh works on a broad range of problems in theoretical quantum optics: investigating novel optomechanical detectors for gravitational waves, using atomic systems to mediate optomechanical effects, understanding spin bath dynamics in solid-state qubits, and quantum thermodynamics. She was previously an assistant professor at Williams College. She received a doctoral degree in physics at the University of Arizona. ITAMP postdoctoral fellowship, Harvard University 2012.